To support its international growth and strengthen its presence in the Asia area, our French company has invested in the construction of a factory in Bangkok (TH). With a surface area of 1,500 m2, this structure has state-of-the-art production facilities and laboratories which will allow for the development and production of flavors for the regional food industry. The site also has a specific technical center to welcome customers in a process of overall support for their aromatic projects. Activities: food flavors, development, production and sales. Our industrial tool and its fully integrated IT management system (robotization, scanners, and connected equipment) are replicated on each of our sites ensuring a mastery, traceability and irreproachable quality standard of our products regardless of its production area. 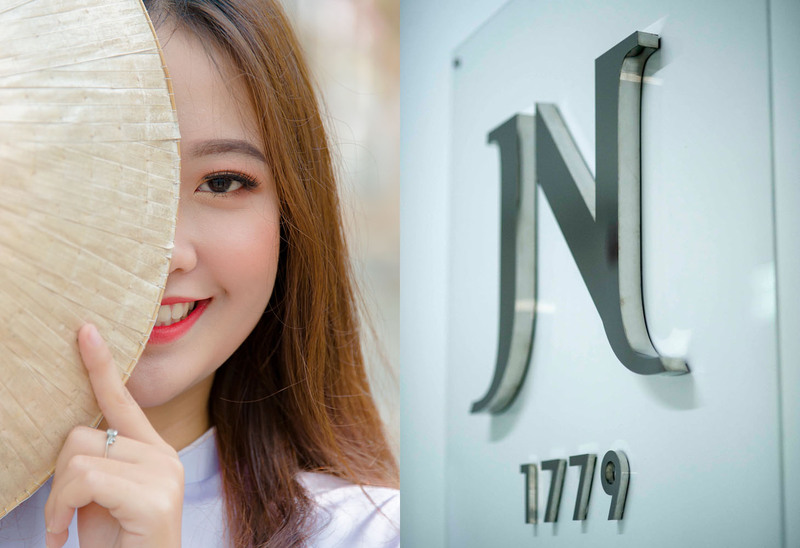 One of Jean Niel's major assets in Asia; knowledge of markets and trends in the geographical area, recognized business expertise and historical know-how. Tailor-made is not just a formula for Jean Niel! Our Product Promise is to be a force of proposal, to precisely target customer expectations, and constantly enrich the field of possibilities. 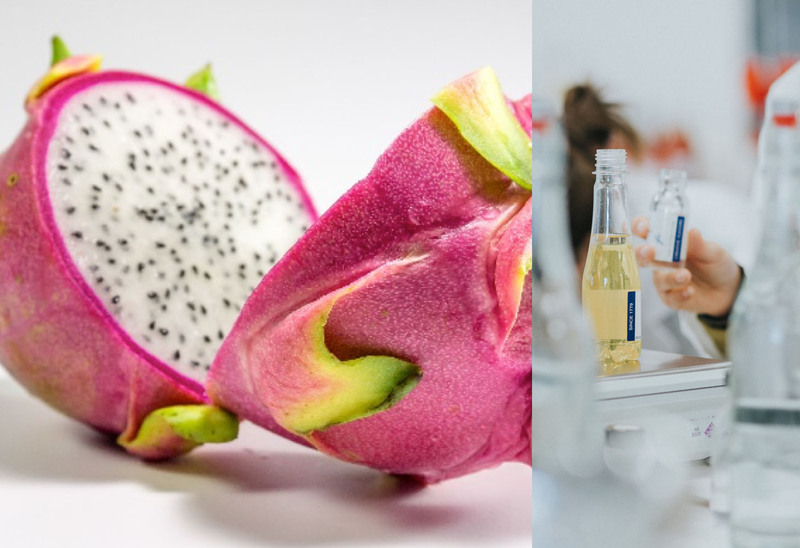 Every day through their studies and research, our technicians enhance our catalog of flavors in the field of organoleptic and technical innovation.